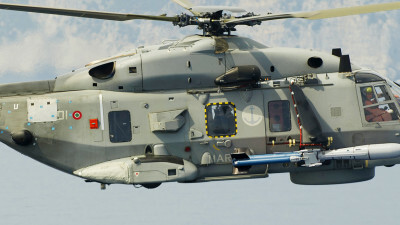 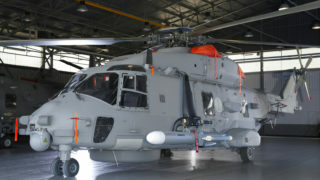 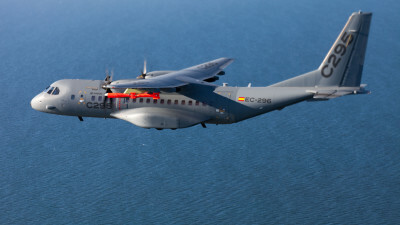 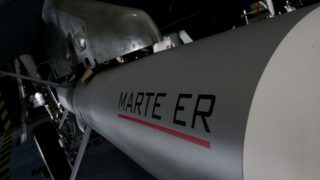 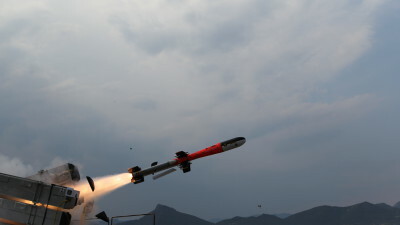 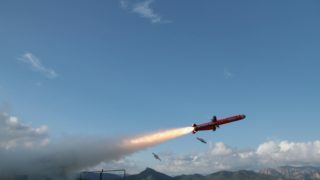 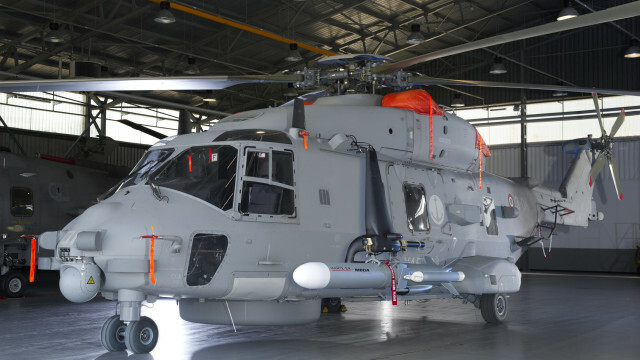 MARTE ER represents the 3rd generation within the MARTE family of missile systems and is derived from MARTE MK2/S which is already in service with the Italian Navy on its NFH90 and AW101 helicopters. 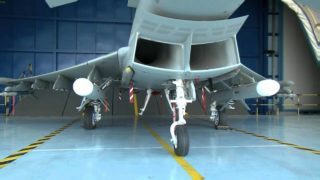 The main difference between the two lies in the introduction of a turbo engine in place of the rocket motor. 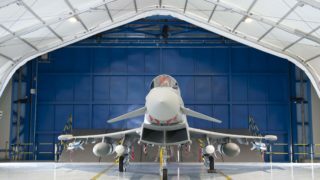 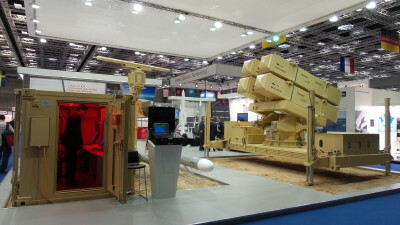 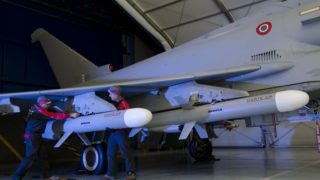 MARTE ER missile is going to be integrated on Eurofighter TYPHOON and other fast jets.